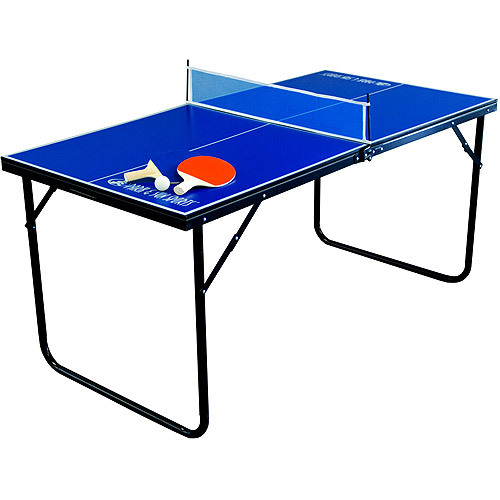 This is the summary of consumer reviews for DHS Table Tennis Racket #X4002, Ping Pong Paddle - Shakehand. 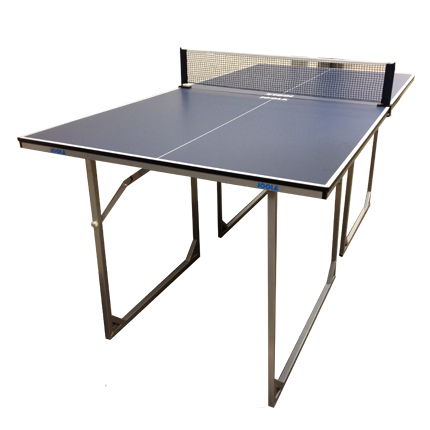 The BoolPool rating for this product is Very Good, with 4.30 stars, and the price range is $12.95-$22.50. Nice to handle and my back hand works great.The only con is the smell of the handle, smells like rotten fish. Initially smells bad, although after a couple of days the foul smell goes away. The "fish" smell that's often complained about, smells more like the glue found in inter tube repair kits. Hand smells like fish after playing with it but goes away with time. 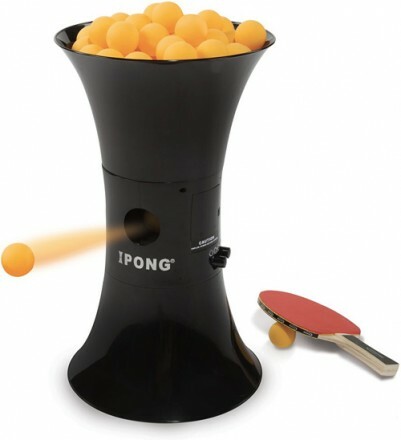 buuuut it the entire package (balls and paddle) smells rather foul like fish. As someone said, the stock of the paddle smells like fish. Like everyone else said about this paddle, it smells like fish and it's quite disappointing that whenever I put it in my bag, it makes my bag smell of fish as well. The smell is gone quickly. P.S: all the reviews that said that the paddle smell like fish, trust them, it does... hahaha. And when they tell you that the handle is going to smell like fish for awhile, they weren't kidding. This paddle is very sticky so you can spin the ball really well! This's really nice racket for intermediate player. This paddle is really good though and well worth the sale price. 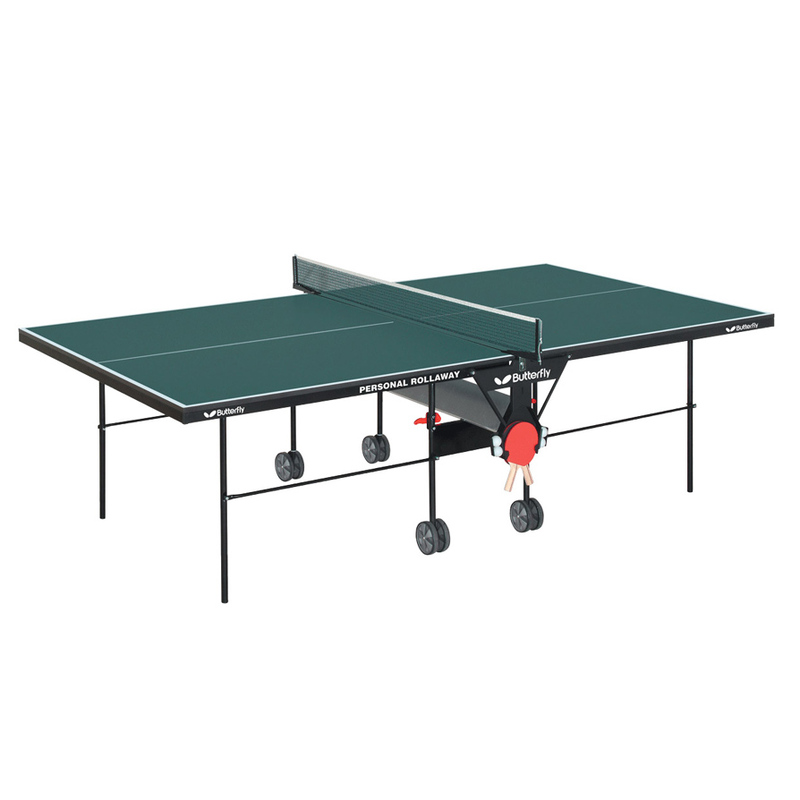 The quality of it s good, and I played professional table tennis for years in the past but now moved place so really needed a cheap one to buy, at this price I recommend it..you can do the spinning serves easily. In terms of play, my husband really likes it. It took me about a week to adjust, since I came from playing with a really cheap $5 paddle. 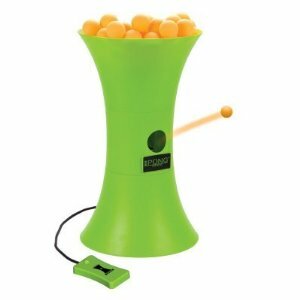 It loops very well, handles spin great, and is all around good especially for the price!. It can easily generate a lot of spin, but at the mean while, it isn't easy to handle spin as well. The rubber on this paddle is really tacky and you'll want something to keep the rubber free from dirt, dust, and debris when not playing. Nothing serious, but we get competitive and really get in to playing. 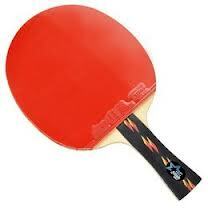 I'd recommend this paddle for mid-level players who're looking to improve their game. After 2 days of playing (only approximately 3-4 hours total game play), it came off the paddle. 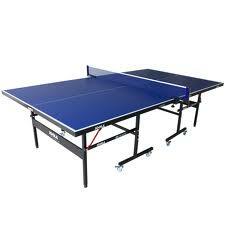 Short story long, this paddle helped me improve tremendously, as it spins the ball and has great control, and while I'd been losing many games before, I now win the majority of the games I play. Wow, I'm an intermediate level player. Overall game play of this paddle is pretty good, despite the slight defect. they offered hurricane 2 but i received hurricane 3 on my forehand which affects game play a lot. Great quality for middle level players. 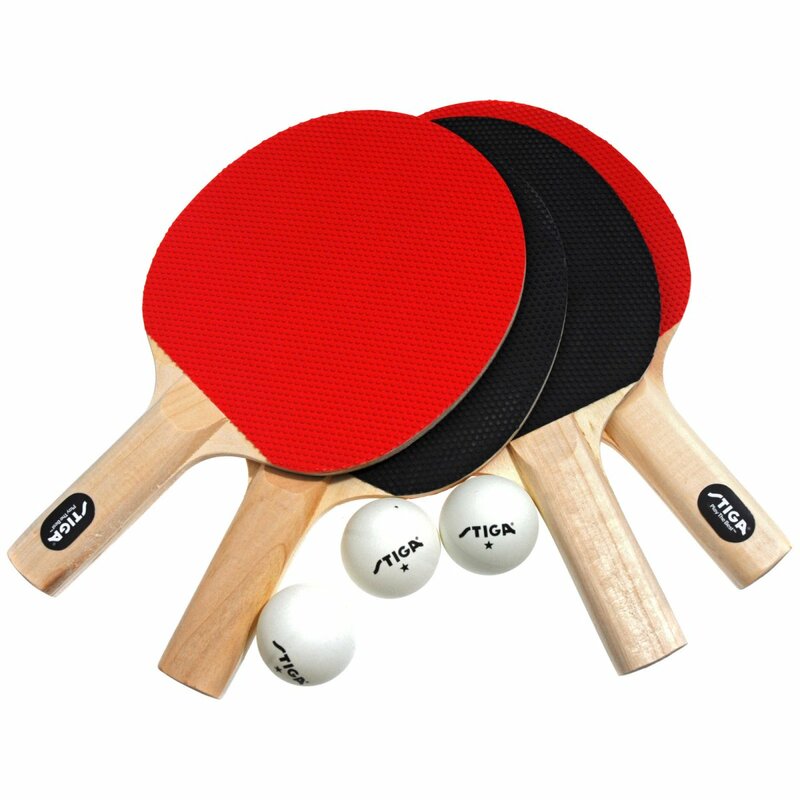 Paddle is an excellent choice for the price, I'd recommend this paddle to intermediate level players who're trying to get a handle on the style of play they want to use. They allowed us to rapidly improve our game. The heavy weight is a little issue if you play a lot of time (2 hours or more per day). The rubber is well padded and the rubber itself has a great stickiness. That aside, it plays very well - nice and tacky rubber, good fitting handle, good spin. The Hurricane rubber is great for my forehand and the G888 fits my backhand as well. 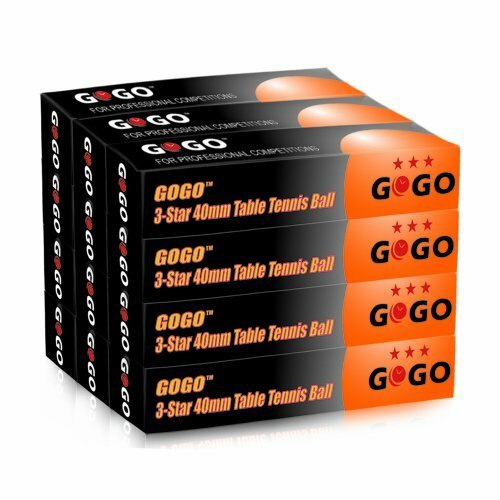 The racket has DHS Hurricane 3 and G888 rubbers which is used by some of the Top 100 professional players. Rubber is very tacky when new and holds it pretty well. I love the rubber (black and red). From first impressions, the bat feels perfectly fitted for anyone's hand but has a bit of weight due to the sponge and rubber. Bought this racket because I wanted to try the hurricane II rubber as advertised.